Fans will now get early access to the historic G1 Supercard at sold-out Madison Square Garden on Saturday, April 6 by watching the G1 Supercard Pre-Show, streaming live for free on ROH’s Facebook Live, FITE, NJPW World, and traditional pay-per-view providers at 6:30 p.m. Eastern Time/3:30 p.m. Pacific Time! 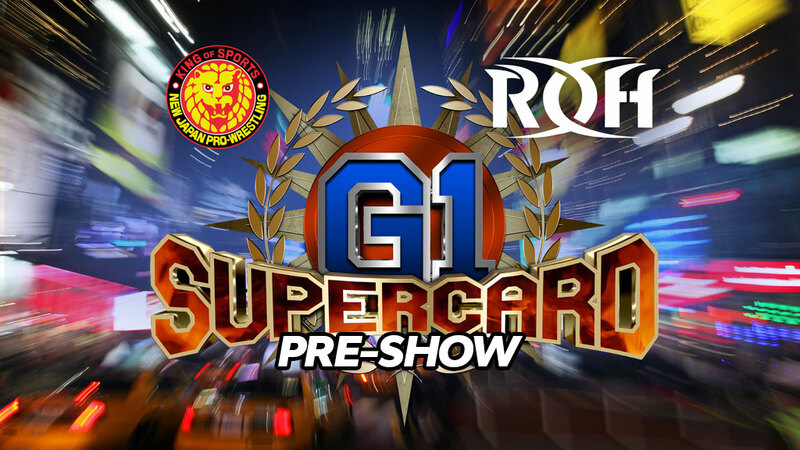 The G1 Supercard Pre-Show features the stars of Ring of Honor and New Japan Pro-Wrestling competing in an Honor Rumble battle royal! Japanese pro wrestling legend Jushin “Thunder” Liger has been announced as a participant in the Honor Rumble, as have ROH stars Kenny King, PJ Black, The Bouncers (Beer City Bruiser and Brian Milonas) and Cheeseburger. More Honor Rumble competitors will be announced in the coming days. Don’t miss your opportunity to watch ROH and NJPW make history at “The World’s Most Famous Arena.” Catch the G1 Supercard Pre-Show as it streams live for free, and then join us for G1 Supercard, airing live on pay-per-view and streaming free for all HonorClub members at 7:30 p.m. Eastern Time/4:30 p.m. Pacific Time! 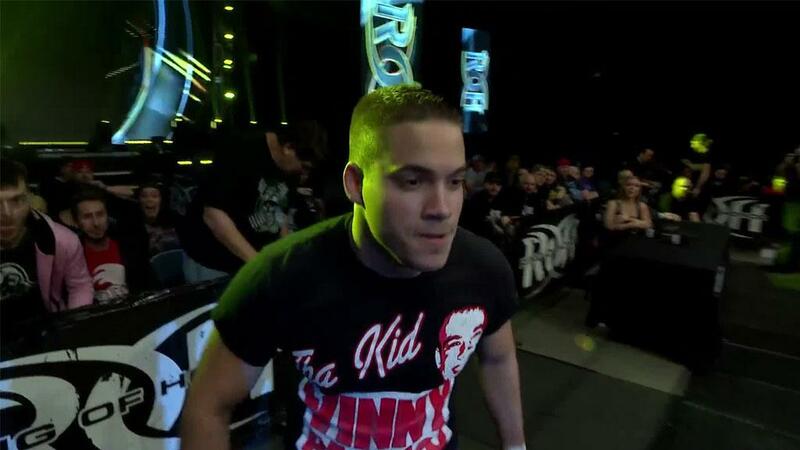 See the entire G1 Supercard match listing!